The Chappy Kitchen offers hassle-free, healthy, gourmet meals made from locally sourced ingredients on Martha’s Vineyard. Our menu changes weekly to spotlight seasonal favorites from Chappaquiddick and Edgartown’s farms and waters. 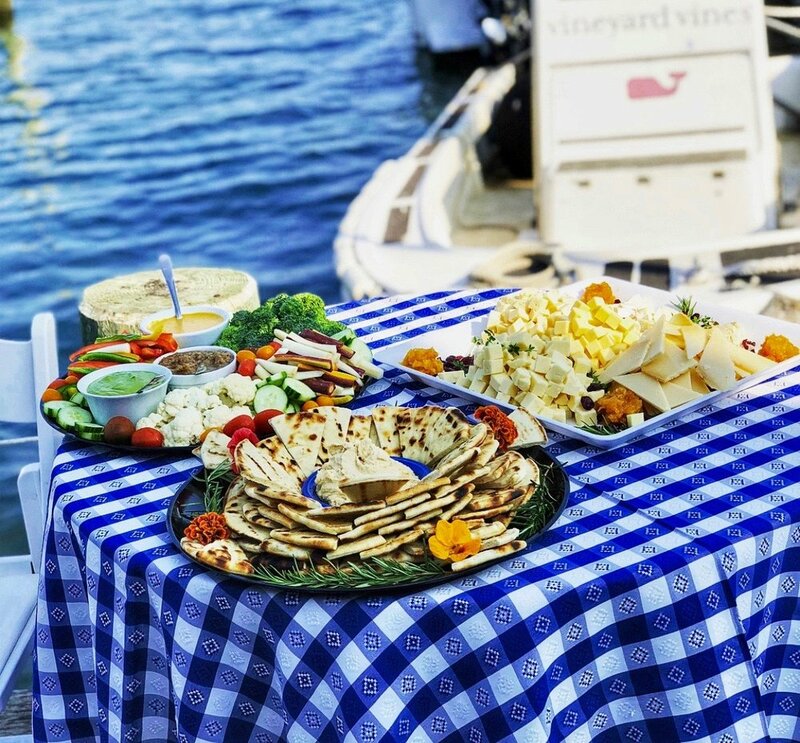 Our fresh, gourmet dinners are made from locally sourced ingredients delivered straight to your refrigerator–waiting for you when you return from a great day on Martha’s Vineyard. 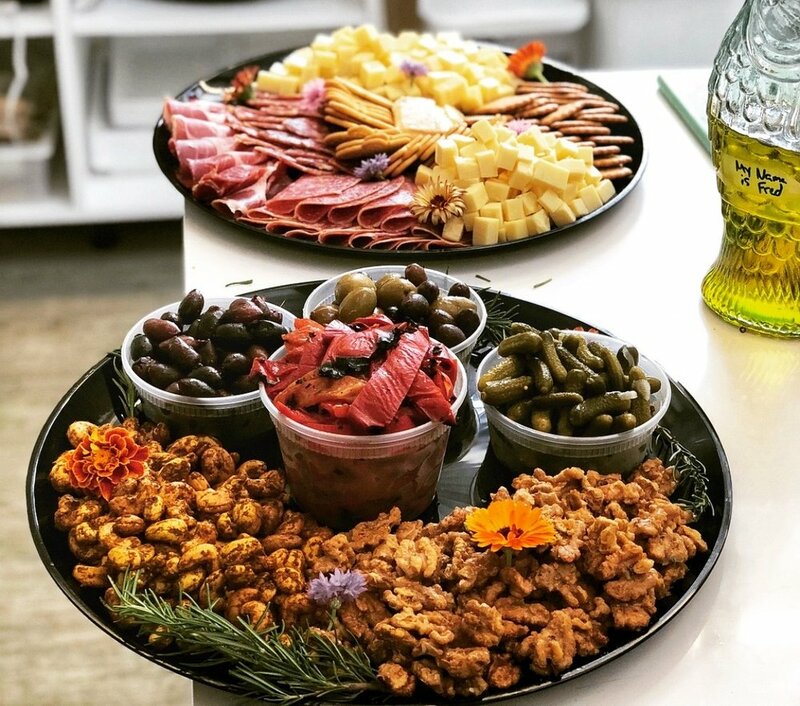 We offer an a la carte catering menu to round out your clam bakes, dinner parties, brunches and other entertaining needs. From entrees, to appetizers and sides we’ll help you plan the perfect party. Why worry about food when your at the beach? Our beach picnic delivery allows you to eat well while enjoying our island’s greatest treasures. We also offer gourmet lunch pick up on Chappaquiddick. Follow us on Instagram @thechappykitchen to see what we’re cooking up next!